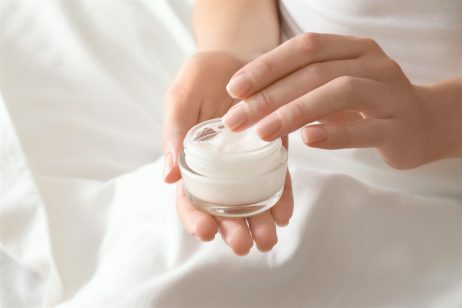 There are a few skincare products out there that have an enormous amount of hype around them. Biologique Recherche P50 is definitely one of those products. 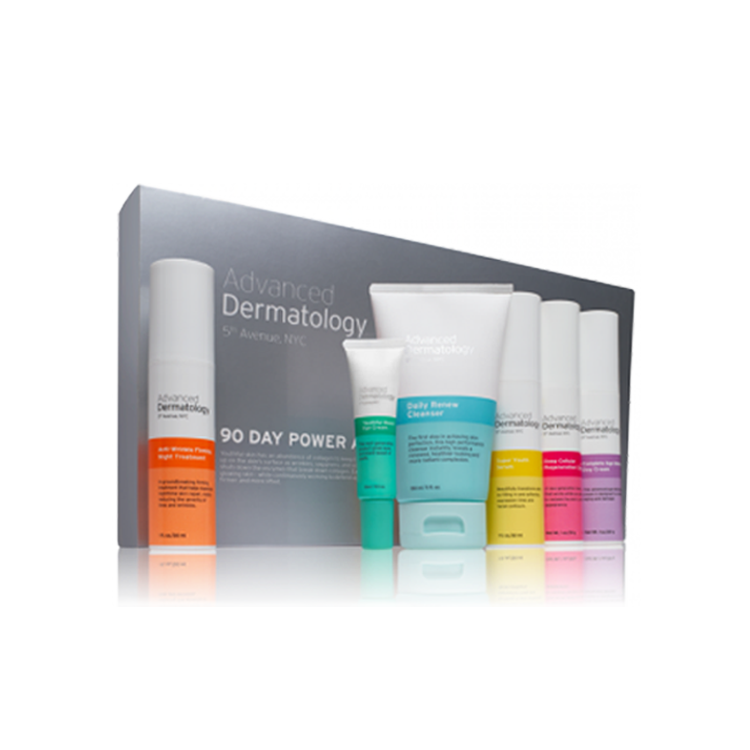 But with so many options available within the P50 family, it can be confusing to narrow down which option is going to be best for your skin type. So today, we’re diving into all of the variations to help you figure out exactly who each formula is designed for, how best to use it and what other’s experiences have been with this product. The first Biologique Recherche P50 was first released in 1970 by the founder Yvan Allouche. The product is designed to function as a supercharged, all-in-one treatment toner. Over 45 years later, a number of different versions of this same game-changing product have been created to suit a variety of different needs. 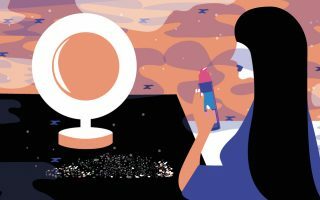 Although the product still remains somewhat controversial due to the original ingredients list, the unappealing scent and the hefty dose of actives, it still remains at the top of beauty writers, editors and gurus favorites list. Titled for the year of its release, P50 1970 was one of the first products of its kind. Today, exfoliating toners are seemingly a time a dozen, but for some beauty enthusiasts, nothing compares to the original. With niacinamide, vinegar, lactic acid, sulfur and salicylic acids, this product offers a strong dosage of chemical exfoliation. This may prove to be a bit too much for sensitive skins though, and this original formula still contains phenol, which has since been banned in the UK but is still permitted in the U.S.
After the original P50 lotion was released, the brand made the decision to release a new formulations. While the original formula contained powerful active ingredients that were well-loved by many consumers, there were others that experienced difficulty using this formula without experiencing an increase in dryness. For those skin types, Lotion P50V was created to help relieve dryness. 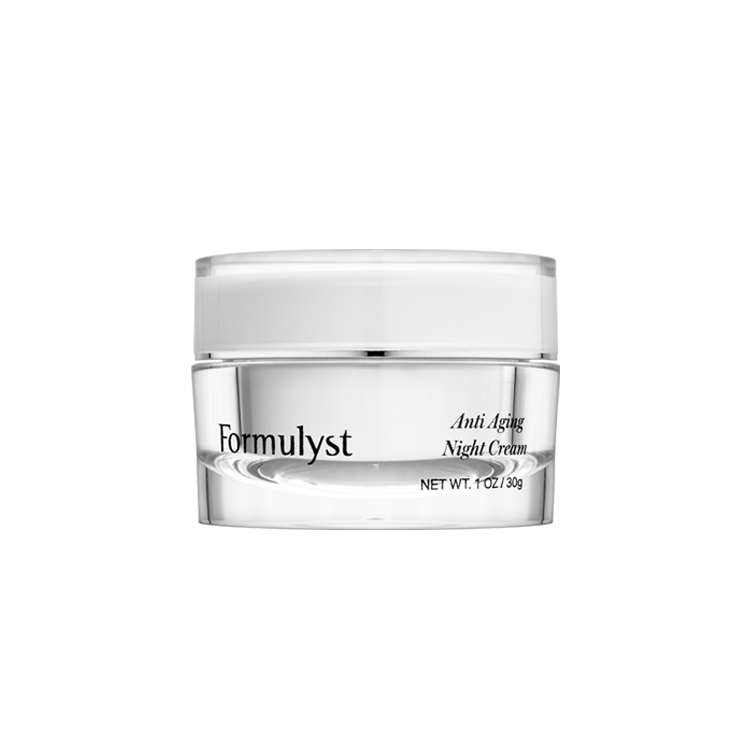 While this formula is not recommended for sensitive skin, as the same potent ingredients are found in the ingredients list at the same concentration. That being said, there are additional ingredients that are included to help to hydrate the skin a bit better than the original. The main ingredient additions include: plankton and brewer’s yeast. With the addition of Biologique Recherche Lotion P50V to the range, there was still room for more variety in this product. The third installment for the Biologique Recherche Lotion range was formulated specifically for those with more sensitive skin. Of the AHA’s, glycolic acid can be the most sensitizing for some skin types. Because of this, P50W was formulated without glycolic acid and instead included glycerin and articum lappa root to make this specific flanker a bit more hydrating and gentle, while not compromising on efficacy. As one of the first acid-based exfoliating toners to gain popularity, this product contains several different active acids including salicylic acid, glycolic acid and lactic acid. These actives work together to effectively exfoliate the skin and brighten your complexion. As the only beta hydroxy acid, salicylic acid is a key ingredient for those who have acne-prone, blemish prone or congestion prone skin. This BHA penetrates the skin further than glycolic or lactic acid, so it can actually help to clear out the congestion that occurs within the pores. With all that said, if you’re experiencing clogged pores, blackheads or whiteheads, this is definitely an ingredient to have on your radar. Moving on to the AHA’s, glycolic acid a powerful resurfacing agent. It possesses the smallest molecule size of all the AHA’s, so it will penetrate the furthest. With that said, this ingredient is extremely potent so if you have sensitive skin, this could be potentially irritating. Lactic Acid is one of the best exfoliating options for those with dry skin. Lactic Acid is the only AHA that can also double as a humectant, meaning that it draws water to the skin. It also has a larger molecule size than glycolic acid, so it will smooth and exfoliate the surface of the skin, without penetrating too deeply and causing irritation. This product is a cult favorite for a reason and has hundreds of reviews to support that status. On Rescue Spa, the original formula has just under 800 reviews and an overall rating of 5 out of 5 stars. From the comments, the most common effects that customers reported includes smoother skin, less acne and fading hyperpigmentation. This product by far was mostly purchased by those who were looking for solutions for acne, and by the reviews, this product delivered on that promise. So while it may smell like garbage, it definitely isn’t a garbage product. What do you think of this cult classic? We’d love to hear your thoughts in the comments below!